Rick Gonzalez has been cast opposite Stephanie Sigman in John Ridley’s Presence TV show pilot for ABC. Gonzalez played Manny Maquis on the Rush TV series, which was cancelled by USA Network after one ten-episode season. Writer Ridley will direct the pilot as well as executive produce, along with American Crime‘s Michael McDonald. Described as a stylish update of the classic detective genre, Presence follows Presence Foster (Sigman), a former Army veteran who finds herself interacting with a widely divergent, and highly colorful cross-section of Los Angeles as she unintentionally begins a career as an unlicensed Private Investigator. Gonzalez plays Manny Acevedo, Presence’s best friend, a small business owner who runs a very funky consignment space, lounge, emporium. What do you think? Do you like the sound of the Presence TV show pilot? What do you think of the casting, so far? 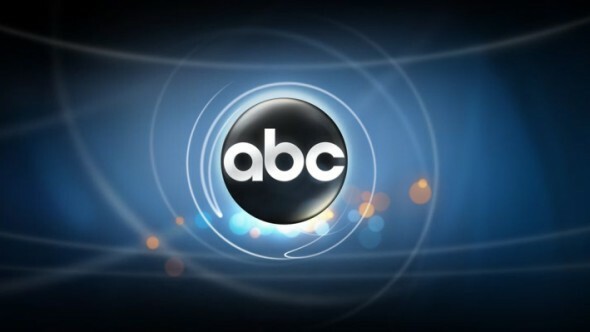 More about: ABC TV shows: canceled or renewed?, American Crime, American Crime: canceled or renewed?, Presence, Presence: canceled or renewed?